The Montana Chapter of the American Fisheries Society lost an outstanding member and friend in November of 2003. Wally McClure was an incredible advocate and leader for conservation and wise management of aquatic resources in Montana. In an effort to continue his legacy and promote educational opportunities for fisheries students in Montana, the MT Chapter AFS established an annual scholarship in his name for undergraduate and graduate fisheries students. In an effort to continue his legacy and promote educational opportunities for fisheries students in Montana, the MTAFS established an annual scholarship in his name for undergraduate and graduate fisheries students. 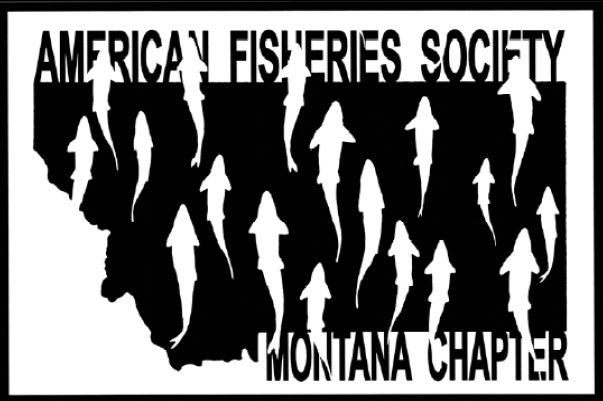 The Montana Chapter of the American Fisheries Society will be presenting two Wally McClure Student Fisheries Scholarships at the 2019 Annual Meeting. Please submit applications no later than January 5th, 2019. The McClure Scholarships will be awarded to individuals pursuing a graduate or undergraduate degree in aquatic natural resources from a University/College in Montana. 2019 marks the 15th year of the Wally McClure Scholarship. The graduate award is $1,250 and the undergraduate is $750. Get your applications in by January 5th.